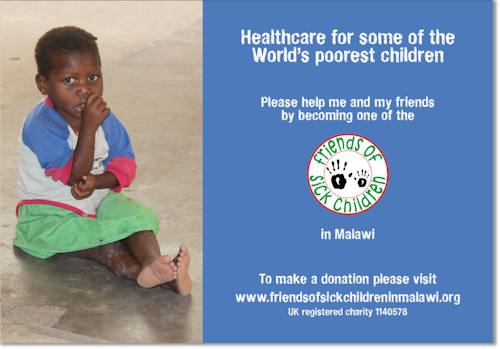 A better future for Malawi depends in part upon the health and wellbeing of the nation’s children today. of the nation of Malawi. 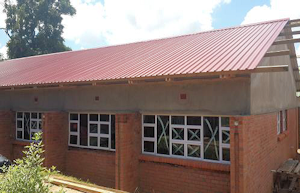 Malawi– The Warm Heart of Africa - is one of the poorest countries in the world. Half the population of Malawi are children, life expectancy is about 25 years lower than the UK, and many Malawians barely survive on the equivalent of 50p a day. 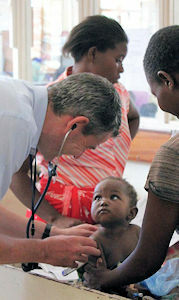 There is no primary healthcare in Malawi - i.e. no local General Practitioner surgeries , so hospitals and private clinics are the medical frontline. The public sector is severely resource constrained. 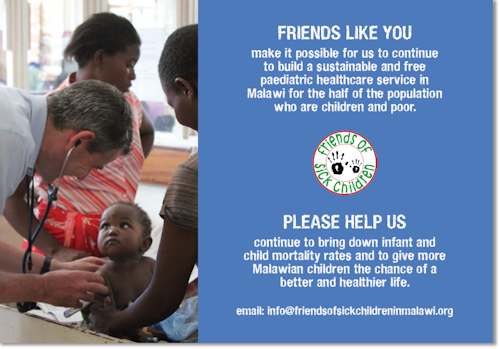 Our ultimate aim for the paediatric service that is being developed is that eventually it will be led and managed by Malawian paediatricians, Malawian paediatric nurses, Malawian clinical officers and related staff, most trained through and because of the project. This should help make the service sustainable for the future and less dependent upon outside help. Exceptional commitment and drive by a small band of expatriate paediatricians, together with increasing donor generosity, have helped ensure the current level of positive progress. At QECH more than 95,000 children are seen each year. 26,000 children are admitted each year for treatment. 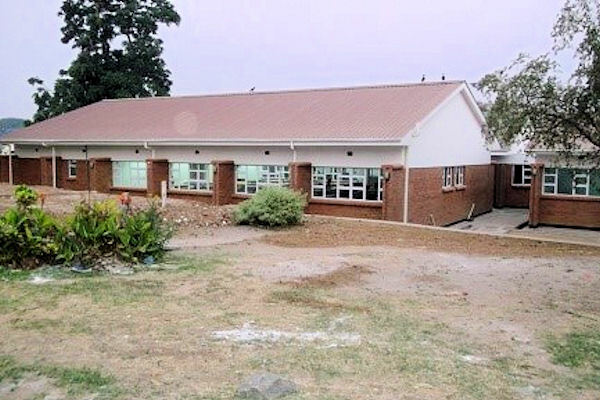 · Specialist outpatient clinics for HIV care, heart disease, neurological problems, sickle cell disease, TB, renal disease, diabetes, and general paediatrics. 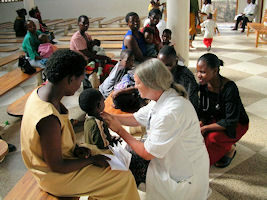 (over 2500 children get treatment through this clinic). Outcomes - Inpatient mortality has fallen to around 4% ; 20 years ago it was about 20%. 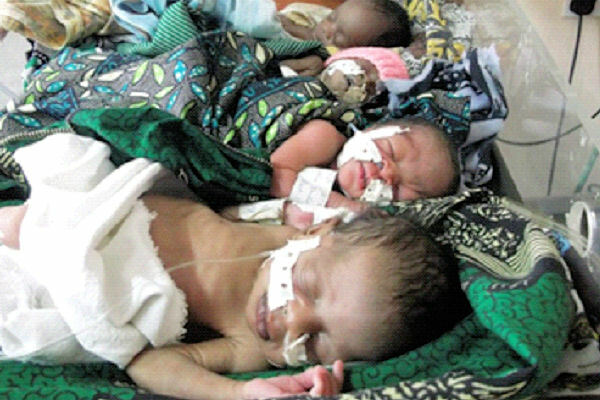 Our biggest causes of death are now in neonates – prematurity and birth asphyxia. We are working hard to improve neonatal care. 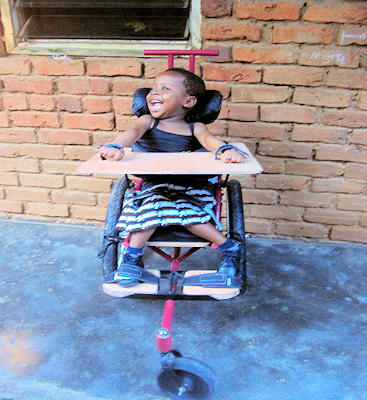 However, there is still much to do and to achieve, so welcoming new donors to join our loyal existing donors is essential to achieving the ultimate objective; not only improving the lives of so many young Malawians but literally giving life to so many of them who otherwise would be lost to the nation and the world. The care workload is seasonal. The hot rainy months of December to April or May bring such illnesses as malaria, typhoid, cholera, gastro enteritis and malnutrition - all against a backdrop of HIV/AIDS and stunted growth. 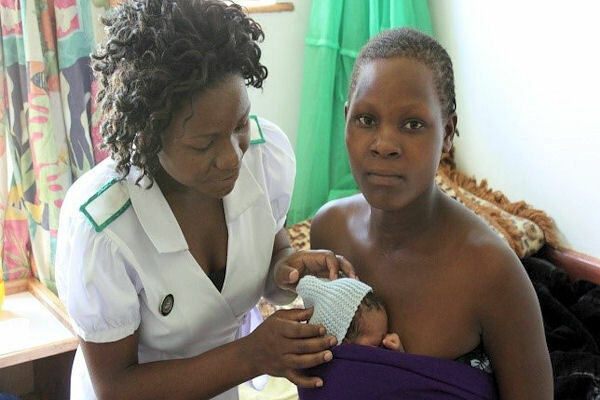 The mothers or grannies stay on the ward with their children and do much of the basic care. Little ones may need their mothers for breast milk. The health services can generally be overwhelmed by the need. Human resources can prove scarce and without nurses or nurse auxiliaries and clinicians it is not always possible to provide effective care. Frequently, drugs have been in short supply and equipment and other resources unavailable or unaffordable. Donor help has meant that we have been able to employ, alongside the government paid staff, retired nurses who have already served the government for 20 to 25 years. These nurses bring experience and commitment to their work. Unlike the government paid staff they are not moved from one unit to another every year. Our nurses stay in position and their paediatric experience has been a great strength to the department and their little patients. 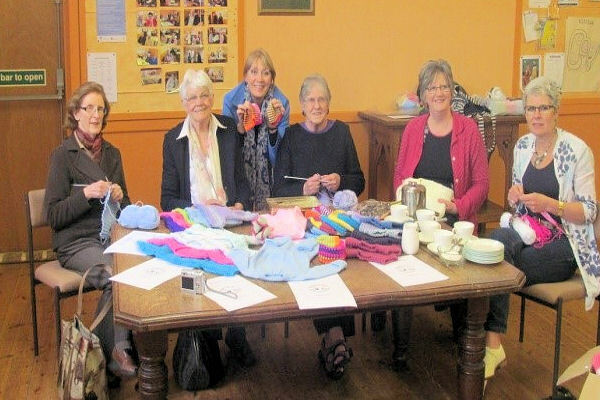 However, this relies on goodwill gifts from donors that are often irregular and unpredictable. It is a continuous challenge to ensure that outgoings can be matched by income. To be able to maintain a reasonable standard of care, just a basic workable staff complement is 50. To achieve this, at least £100,000 is needed each year. 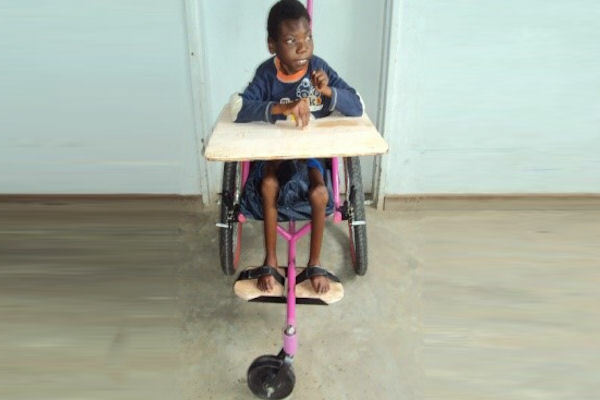 Additionally, the training and development of these vital people, as well as the provision of medical consumables and equipment, presents a great challenge to raise the funds to be able to provide healthcare for these poor and sick children. FOSCiM raises some of the funds needed to recruit, train and develop, and retain doctors, nurses, clinical officers and related staff in Paediatrics, and to pay for some of the much needed equipment, consumables and other resources. 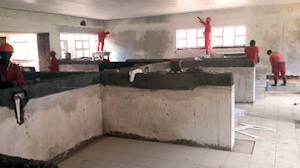 FOSCiM is dedicated to raising the funds necessary to support the essential work at theQECH and its expansion into Lilongwe and the rest of Malawi. Inside our logo you will see 2 handprints, a little one of a child and an adult one beside it. We need more big pairs of hands to protect and help little ones. 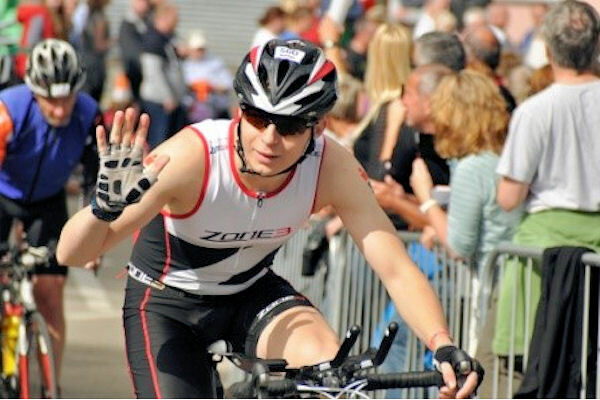 Please be a big pair of hands and help with a donation. 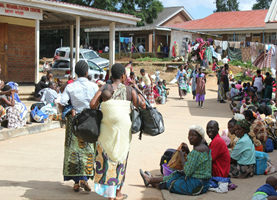 • 14.2% of the population of Malawi are infected. • There are an estimated 86,000 deaths p.a. • 90,000 children are HIV positive. • 500,000 children are orphaned because of Aids. • Another 200,000 children are otherwise vulnerable because of HIV / Aids. For every £1 you donate, we will be able to reclaim 25p tax from the Government provided you have paid at least this much tax yourself. It will not cost you a penny. 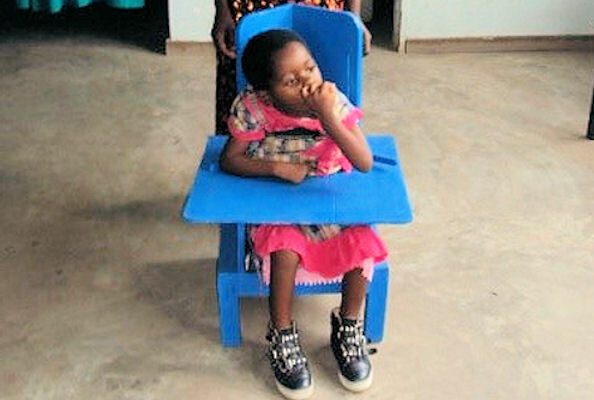 Simply Type "YES" when confirming your donation to confirm that you wish your donation to Friends of Sick Children in Malawi to be treated as a Gift Aid Donation. [You must pay UK Income Tax and/or Capital Gains Tax at least equal to the tax all charities you donate to will reclaim on your donations in the tax year (6 April to 5 April).